Good Day Sacramento at UPcyclePOP for its third Remade in Sacramento event. UPcyclePOP, Fathers Summer, is the third event from production company Unleashed Productions within 7 months. 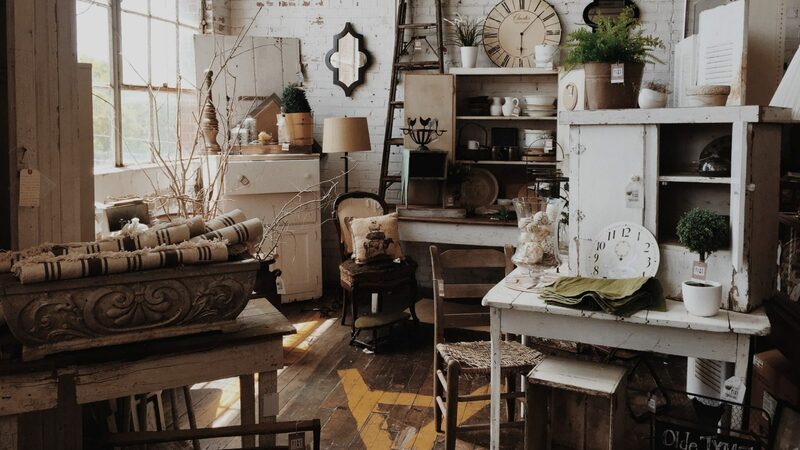 A unique playful pop-up market for artistically repurposed art, furniture, fashion, home design, and inventions. Watch artists repurpose discarded items into works of art and find the perfect sustainable fathers day gift. Sip wine or beer for a good cause, play with the interactive art installations, enjoy live music, open mike and shop sustainably. Support our local creative economy and have fun. All beer and wine proceeds go to the non-profit MusicLandria, Sacramento’s free musical library, dedicated to breaking down the barriers to musical exploration. The event is free, open to the public with free parking. UPcyclePOP is Americas first upcycle market, started by Shira Lane, who is a leading advocate of ‘upcycling’, encouraging people to find new uses for discarded items. The goal of the event is to increase environmental awareness in regards to our throwaway economy, and in the process, we are boosting our local creative economy. Good upcycling is an art form. Remake, play, shop, eat and get creative.